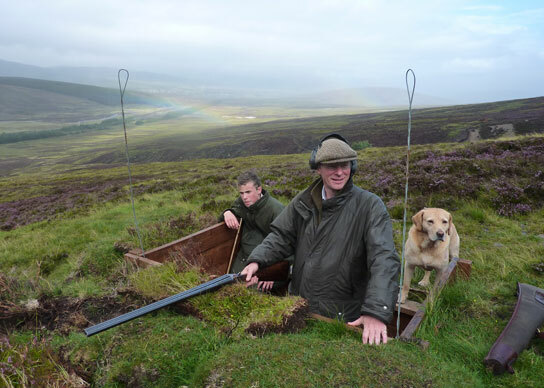 The Drumochter hills are home to Ralia estate’s driven grouse shoot which is famed for it’s spectacular contours and challenging high grouse targets. 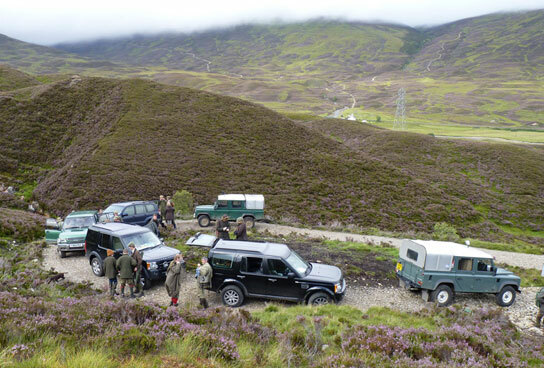 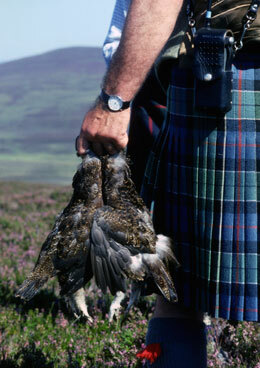 Ralia offers outstanding grouse shooting in Munro country with lines of butts at 2,700 ft.
Grouse days are available from August 12th through to early September. 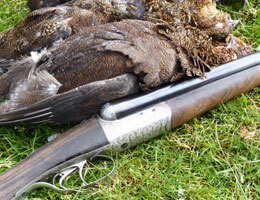 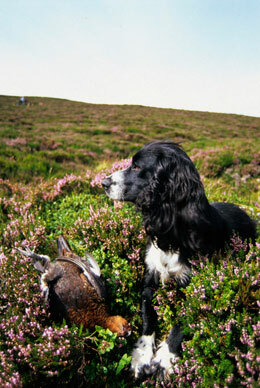 Ralia estate can also offer grouse over pointer days, the traditional and specialist way to shoot grouse using the estate’s very own highly trained and responsive pointers.